Ken Block always raises the bar every time he whips out his 600HP Ford Fiesta. He’s always ripping it up and the crews who stage the tracks always design something creative. 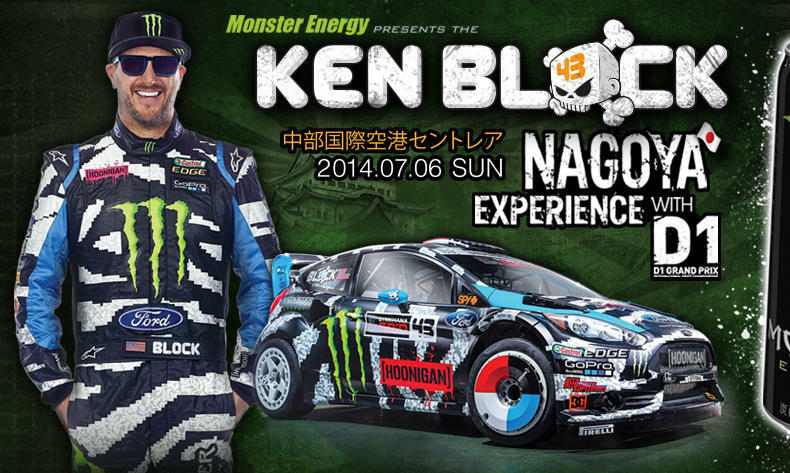 Check out Ken Block’s Nagoya Experience with D1 – Monster Energy.